Launching a new product or service (or even an existing one), can be an exciting and daunting task. There are a lot of moving parts to plan for and track. And the more attention you pay to all the little details, the better. 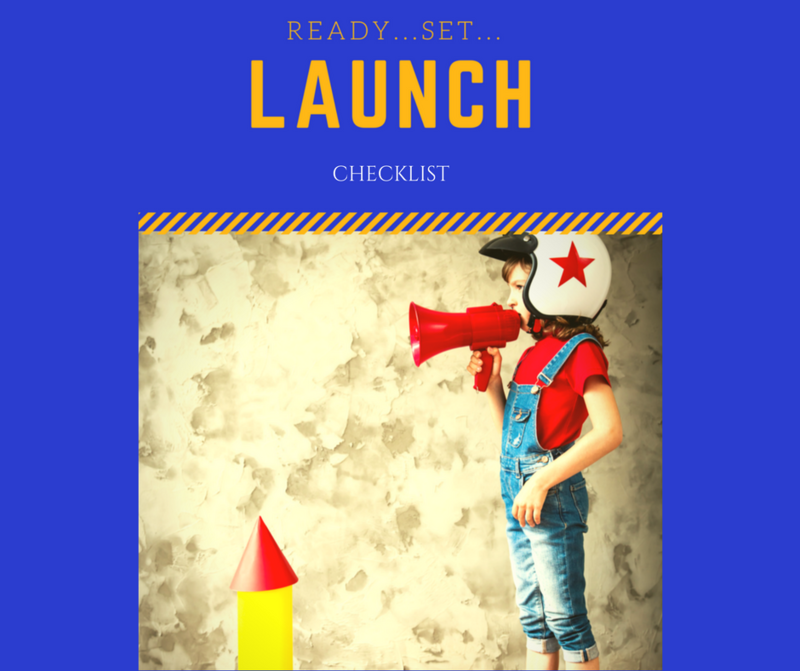 If you want your launch to be a success, run through this checklist to sure you've got everything prepared before the launch.